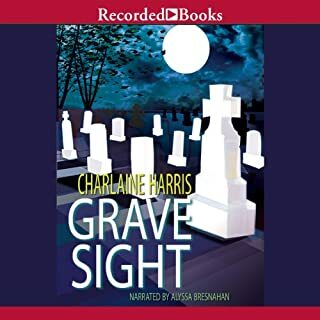 Grave Sight draws listeners into the intriguing world of Harper Connelly, a woman with a unique gift: she can "see" the deceased and how they died. A teenage girl from a small Ozarks town is missing and feared dead. Hired by local police, Harper locates the girl's body in a nearby forest. But there's more than one corpse in those woods, and the second one raises questions no one wants to ask. After finishing the Sookie Stackhouse books I was excited when another book came out of the woodwork. This was a selection of stories written by other writers about the characters. It tells you stories like what happens to Quinn, Eric and some other of the smaller characters. 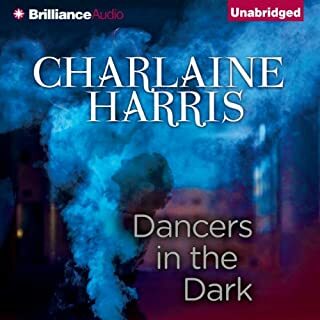 When a book ends you imagine what happens to the other characters and well they certainly didn't tally with mine and where I didn't mind the other stories Eric's and Quinns certainly didn't sit we'll with me. 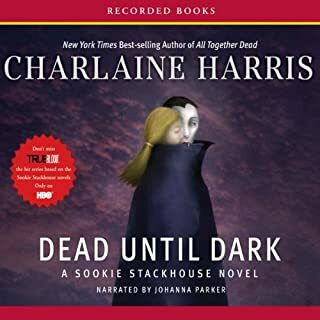 Since Charlaine Harris edited it she must agree with the stories but I would like to think if she wrote the next book she would have had a different life for Sookie. I would hope it would be far more exciting than what was written. 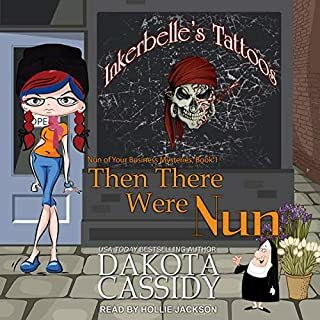 loved this book, it was great to hear about some of my favourite characters again, although some of the stories are quite sad. 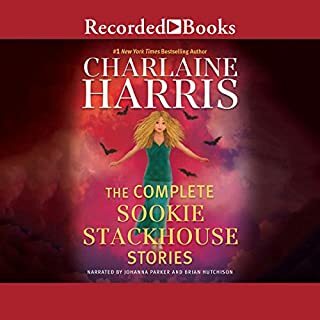 Very interesting to hear about the Sookie world written by different authors, and to be privvy to Charlaine Harris' take on each of them. 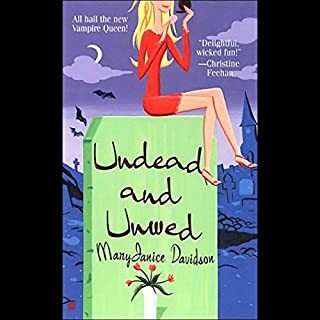 The stories themselves vary in quality, but some of them are hugely enjoyable, I particularly enjoyed the tale of a particular vampire 200 years after the Sookie main stories. 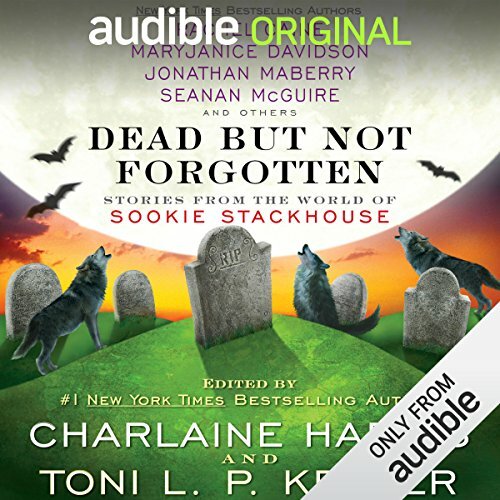 What other book might you compare Dead but Not Forgotten to, and why? there never seems to be too much of the world of Stackhouse. This collection of short stories were a perfect antidote for post Stackhouse blues. Upset that CH has finished her Skokie stories this book follows on for lots of the characters in different periods of time!